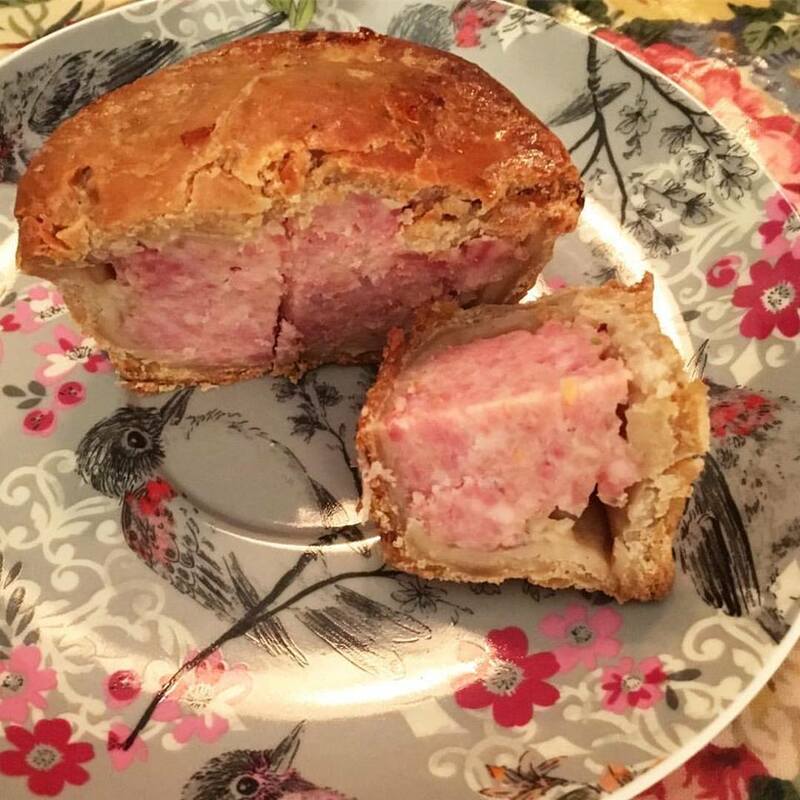 Some people live #chocolate but my weakness is #porkpie. 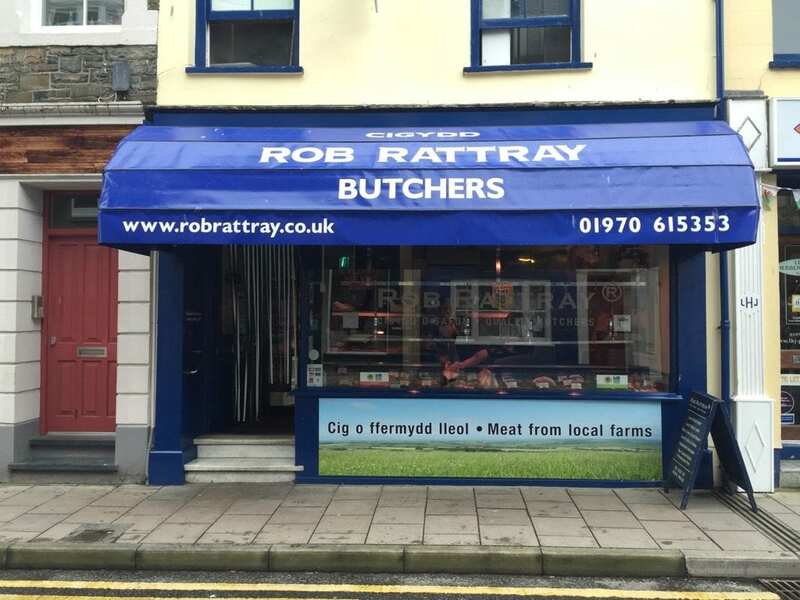 Thank you #Rob Rattray butchers #Aberystwyth for beautiful crisp pastry, tasty filling and surely the best ever pork pie in Wales! 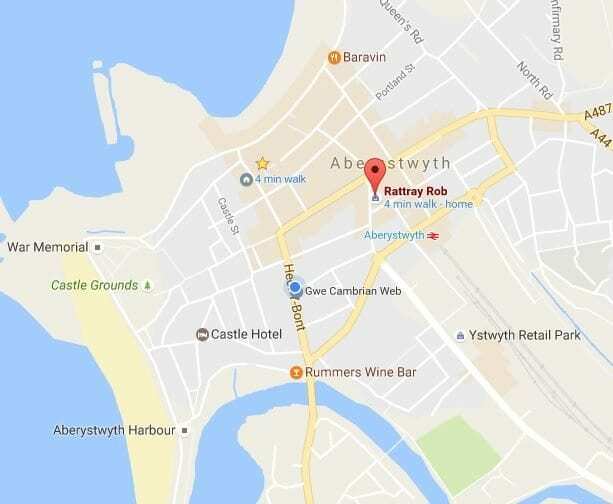 “Rattrays Tyson” Supreme Champion at Welsh Beltex Club Sale in Welshpool in September 2014 and “Rattrays Alligator” Reserve Male Champion at 2015 Sale. 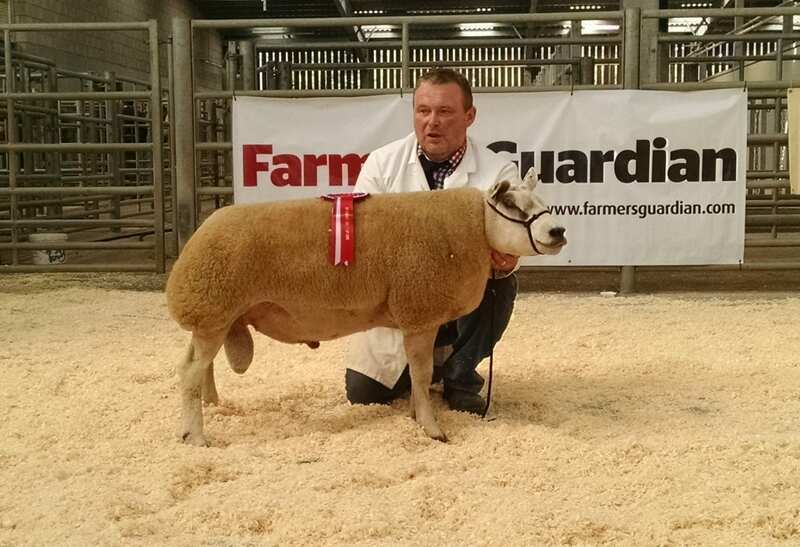 “Rattrays” Beltex Flock win the Welsh Beltex Club Large Flock competition in 2013 & 2014. 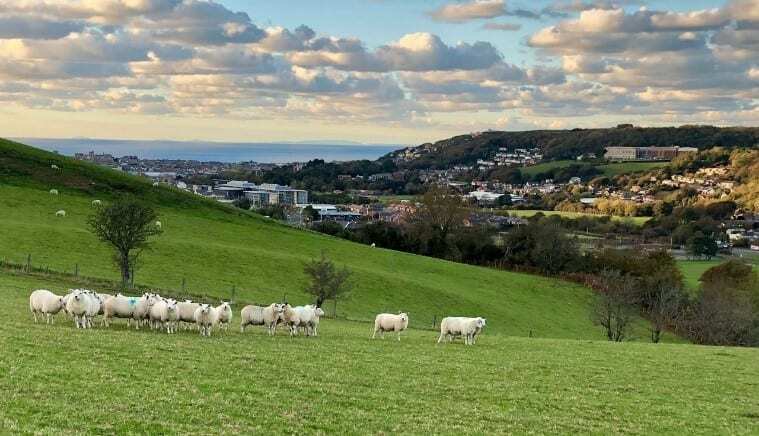 “Quality and provenance is important to us”. We like to think we are able to offer our customers something a little “extra-special” for their Christmas table. 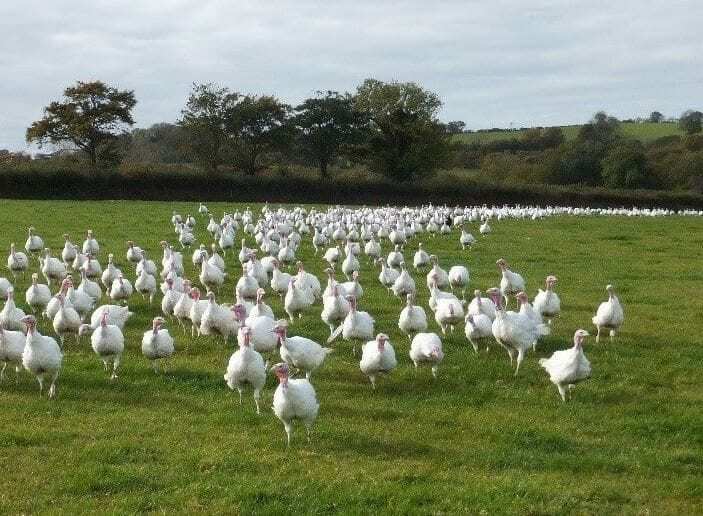 Fresh Free Range Local Farm Poultry all personally selected to match each order. 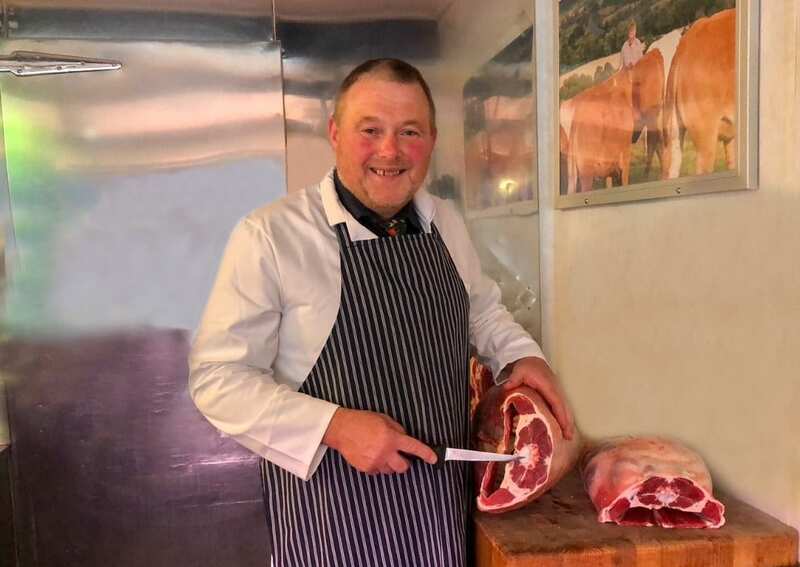 The business prides itself on local produce of excellent quality; hand picked and treated with the skill and care it deserves. 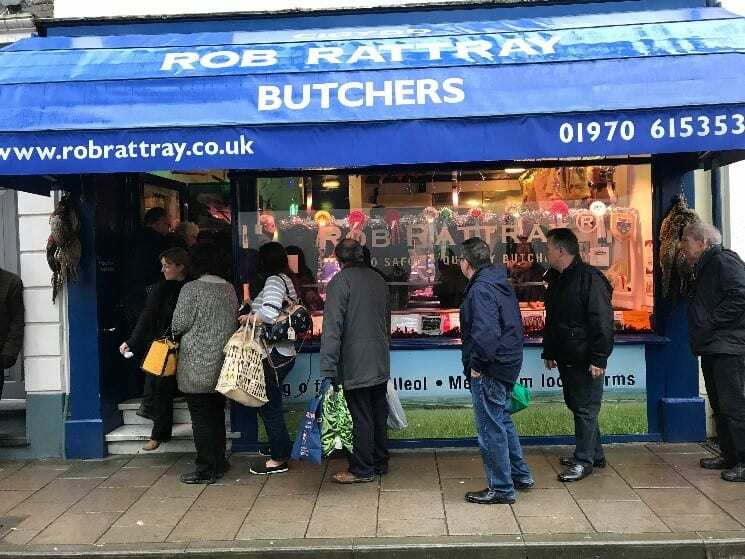 “Small in size but big in quality … the preparation and display of meat is beautifully organized” says judge in Butchers Shop of the Year awards. “Rattrays birds have bigger breasts”. 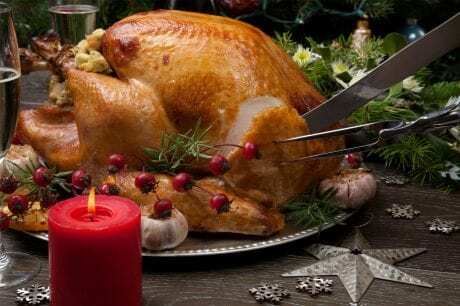 Free range chickens available weekly and other free range poultry available to order for special occassions. 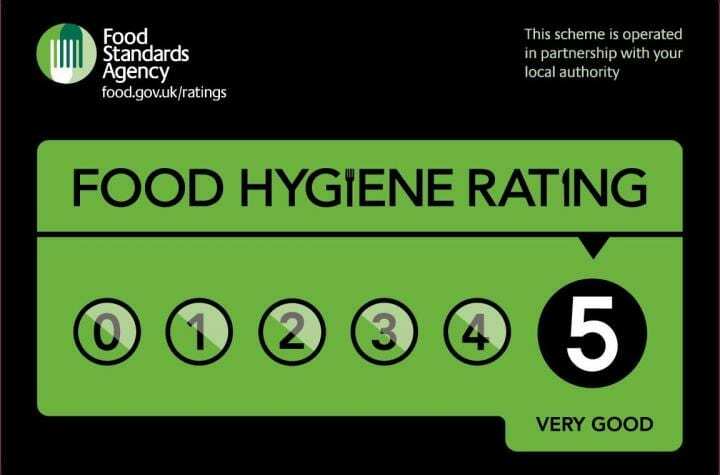 At Rob Rattray Butchers, we are committed to achieveing the 5* Food Hygiene rating.